Wow! Red lovers will love this extremely rare variety from the Cabernet family. Originally grown in its spiritual home of Bordeaux, most plantings are now in Chile, and only a handful are made in Australia. You’ll be drawn into the impenetrably deep purple and violet hues, with aromas of red berries, cocoa and herbaceous flavours. It’ll go perfectly with your most delicious winter-warming hearty dishes. Yumm! 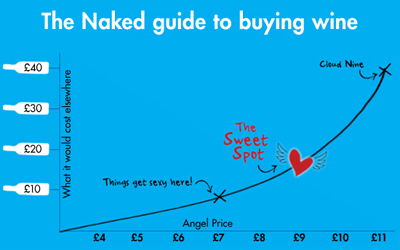 Once the word gets out, this rich gem from Adrian & Rebecca will fly from the Naked shelves. 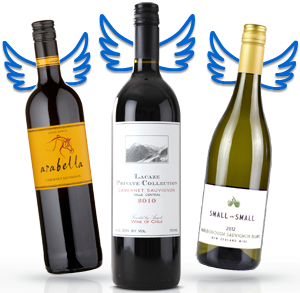 Don’t be the Angel that misses out on the chance of trying one of the very few Carmenere’s in Australia. You’ll be coming back for more!